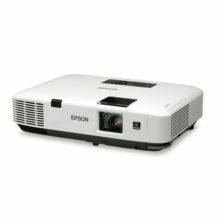 The 4,000-lumen Full HD installation projector with WUXGA resolution for bright, high-definition images. 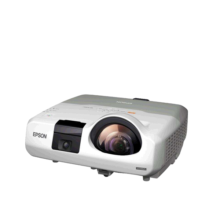 The EB-4850WU is the Full HD WUXGA installation projector that offers bright, high definition images, and easy-to-use features. 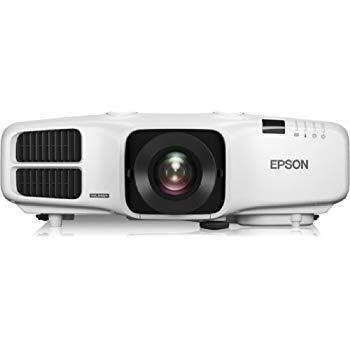 Epson’s 3LCD projector technology and an equally high White and Colour Light Output of 4,000 lumens ensures important presentations are displayed with vivid, realistic colours and can be shown in a variety of ambient light levels. The EB-4850WU boasts high definition picture quality and a 5,000:1 contrast ratio. 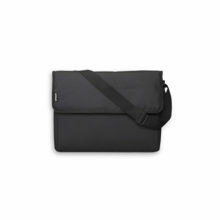 This ensures your important presentations are projected in the best possible way. 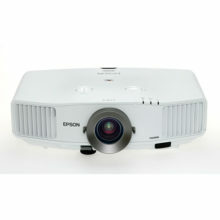 Thanks to a variety of user-friendly installation features, this projector is easy to set up and use. Its x1.8 wide zoom ratio, as well as manual vertical keystone correction, and arc and point correction, make it quick and easy to set up in a variety of positions without picture blurring or distortion. With the HDMI input and Display Port, you can connect a variety of high definition devices to play your content effortlessly. In addition, the lamp and filter are easily replaceable which help keep maintenance straightforward, ensuring your projections are as bright and clear as possible. While presenting, the side-by-side split screen function lets you present from two different sources, such as a separate laptop, for much more in-depth and impressive presentations.